Did you ever get the feeling that you weren’t quite where you were meant to be? A lot of people like to go to the beach, but to me it just seems totally unnatural to sit on sand! I need to be in the water, under that pier. 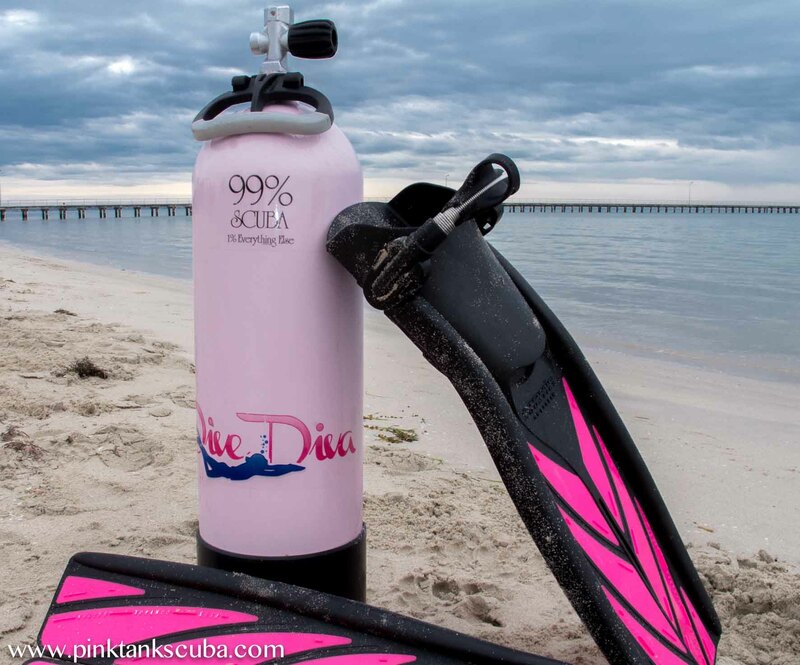 Come on, Pink Tank – let’s go diving! 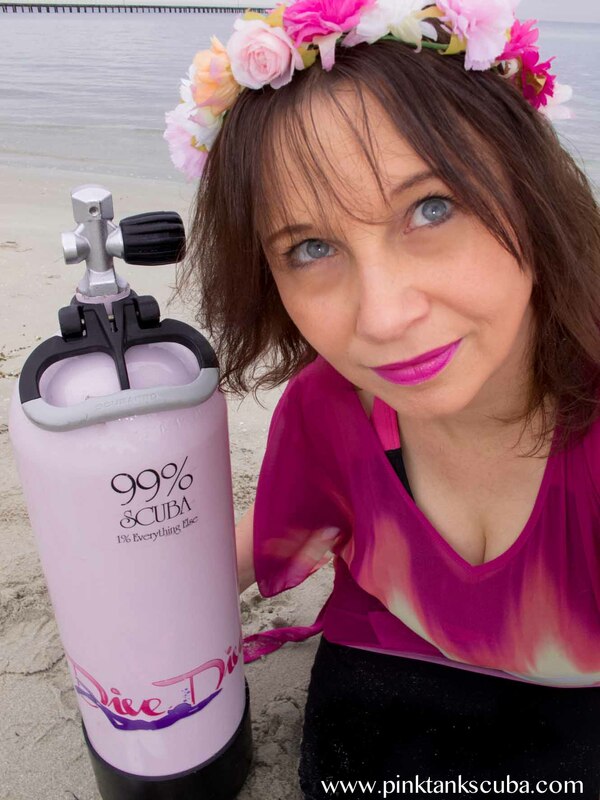 This entry was posted in Photos and tagged adventure, Australia, cancer, death, dive, diving, endometrial cancer, health, illness, life, marine, Melbourne, mortality, ocean, passion, photography, pink tank, pt hirschfield, scuba, scuba diver, scuba diving, sickness, underwater. Bookmark the permalink. ← Dive 250: In Winter! I’m not a beach person either. And after my accident on the highway last week, I’m grounded until the wounds heal … grrrr can’t wait to put my mask back on! Love your foto! Well done!